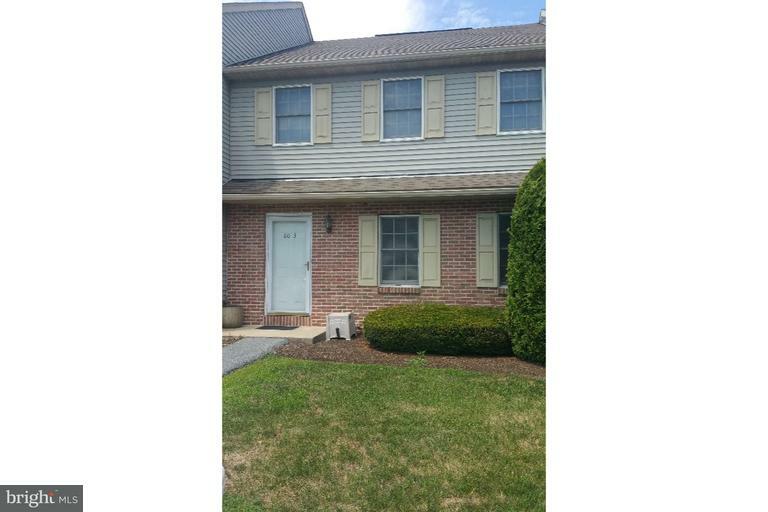 Spacious 3 bedroom 2.5 bath townhouse with large unfinished basement in Laurel Springs. 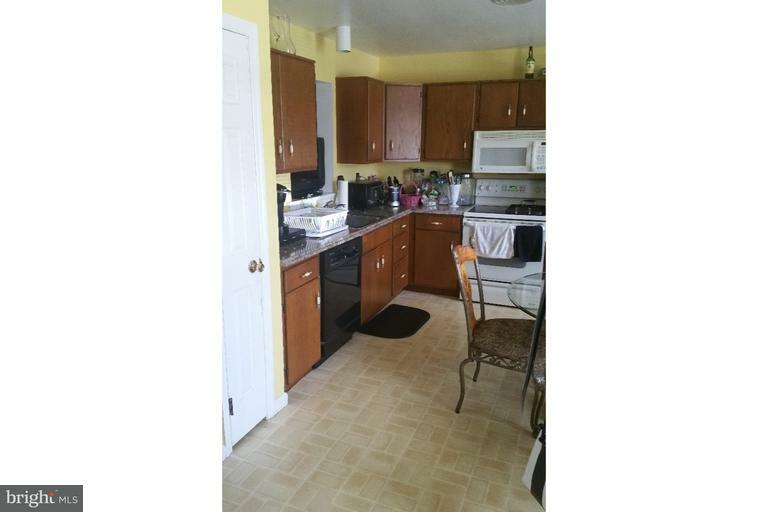 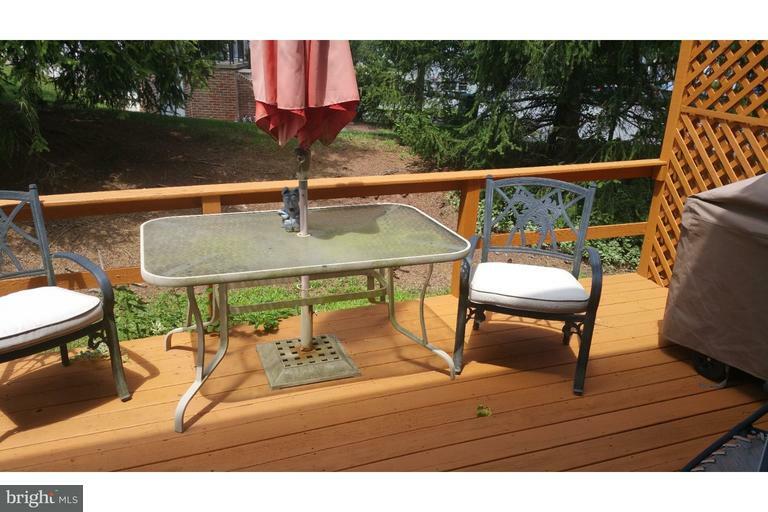 Great location convenient to Rts 422, 176 and PA Turnpike. 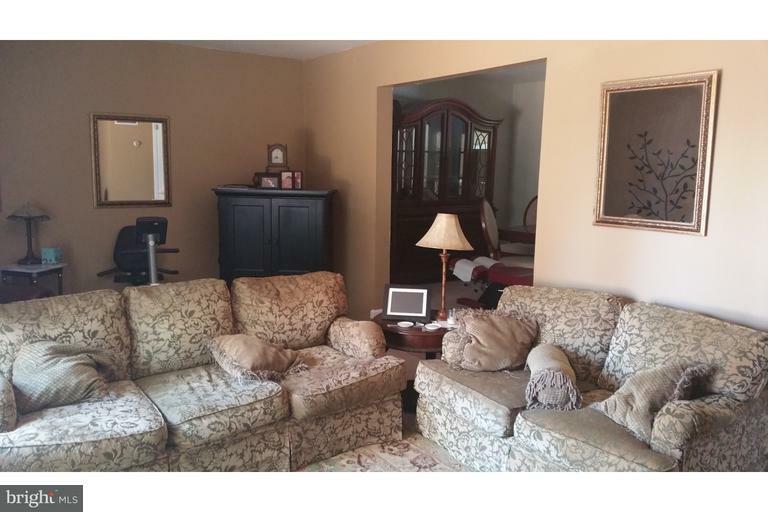 Owner holds a PA Real Estate license. 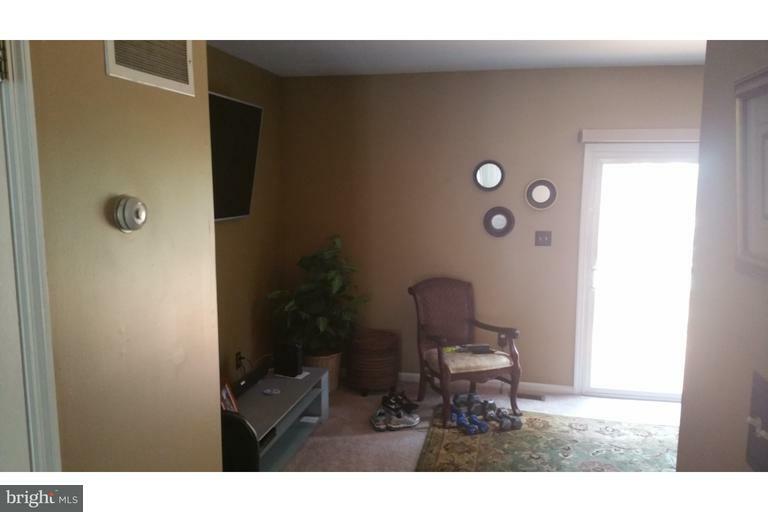 Pictures are from prior listing.